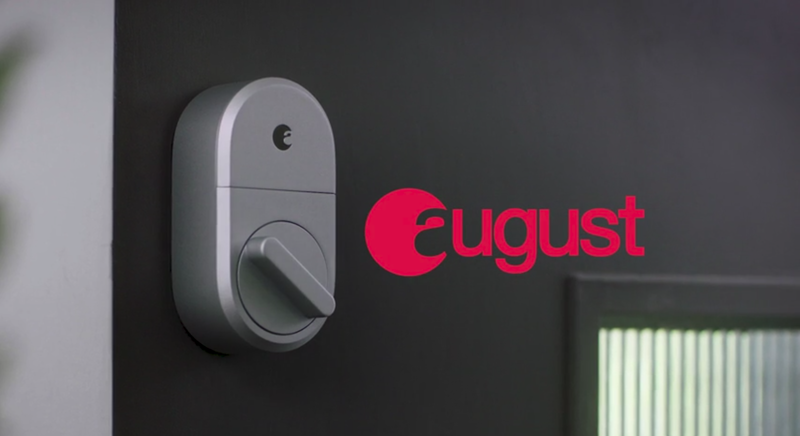 The August lock is well-suited for home owners and renters alike. See, instead of replacing your pre-existing dumb deadbolt, August opted for a unit that fits over it, manually turning said regular deadbolt to lock/unlock. This means that you don't need new keys, installation is easy, and you can enjoy some of the smart home life without violating your lease or needing your landlord's permission. Pretty cool, huh? 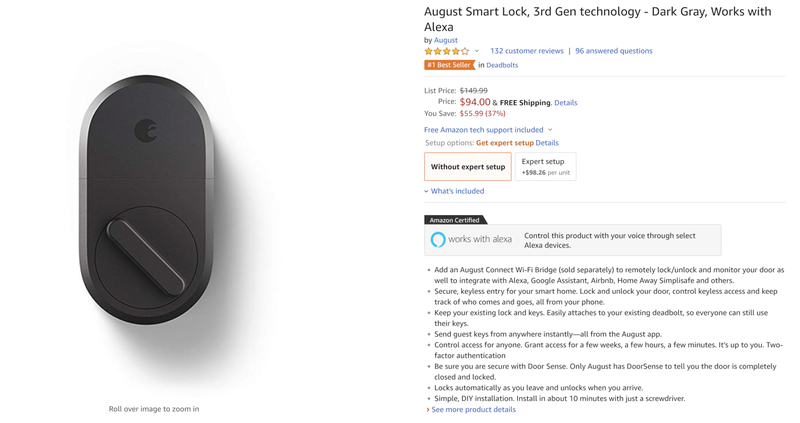 We've seen the August Lock drop in price before, but this is the lowest it's been yet. With the additional Wi-Fi Bridge, it works with Alexa and Assistant, but on its own, it has only Bluetooth for nearby functionality — the addition of remote access support doesn't come cheap. Still, this is a pretty good deal.